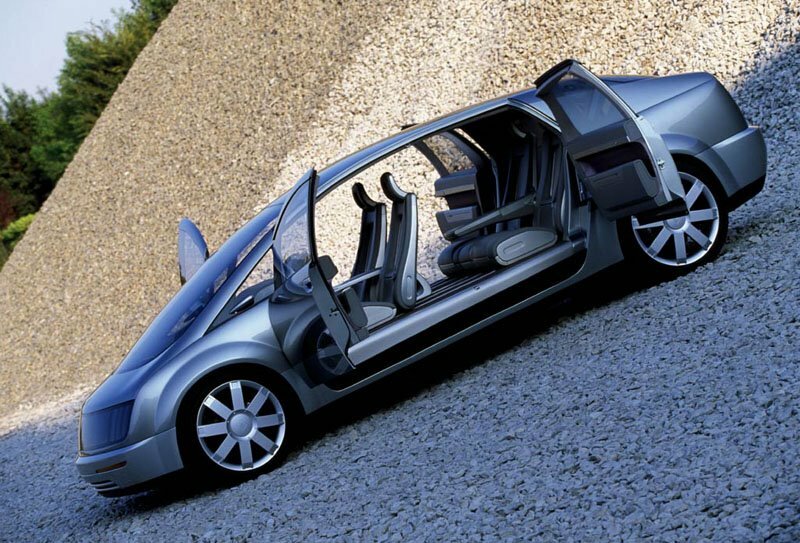 Hy-Wire isn't like any car you've ever seen before. The name has a double meaning. That's "hy" for its hydrogen-powered fuel cells. The second half of the name means this high-tech prototype uses a videogame style controller, rather than mechanical controls, for steering, braking and accelerating. A drivable version of the General Motors Autonomy, first shown last January, Hy-wire also features an interchangeable body. In this case, a spacious four-door sedan, but it'd be easy to swap that for a sports car or SUV body. 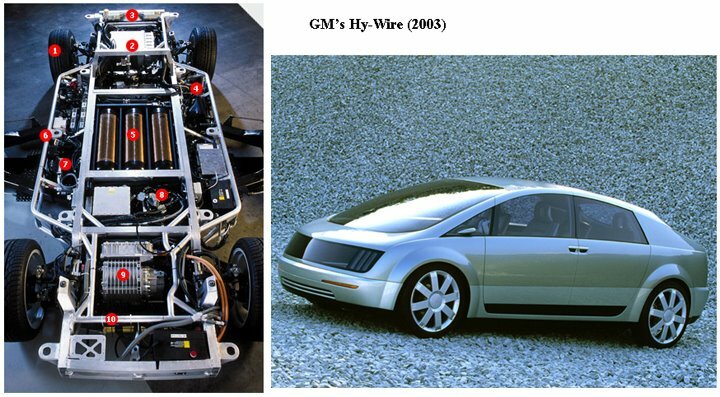 GM claims Hy-wire could completely revolutionize automotive design and manufacturing. The question is when. Several Japanese automakers plan to begin limited sales of the first fuel cell vehicles later this year. GM officials insist the challenge isn't to be first to market, but to be first to produce a fuel cell vehicle with the range, price and performance of a conventional automobile, at a cost consumers are willing to pay. That means a car like Hy-wire likely won't reach showrooms 'til sometime closer to 2010. Watch the video from TOP GEAR. By 2010? So, What are your waiting for? Shall we shift to Fuel Cell car soon?